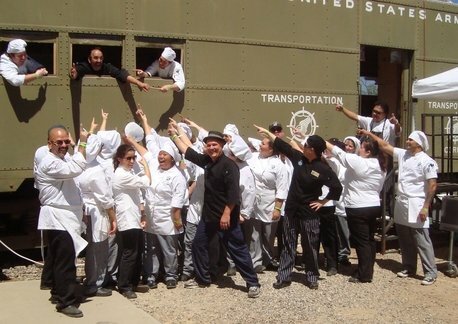 The newest Chefs de Cuisine members will be sworn in at the April 29th general meeting at Feast On This Catering Company, 8395 Camino Santa Fe #D, San Diego, CA 92121. Reserve your spot now for this special meeting. Brad Bruce, leading San Diego wine judge hosts an exquisite journey featuring specially selected premium California and Oregon pinots from his extensive wine cellar. 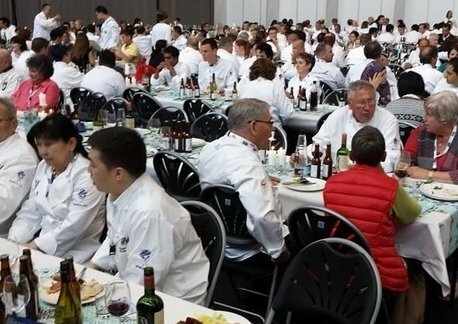 Don’t miss valuable opportunity drawings for premium wines and select culinary experiences. 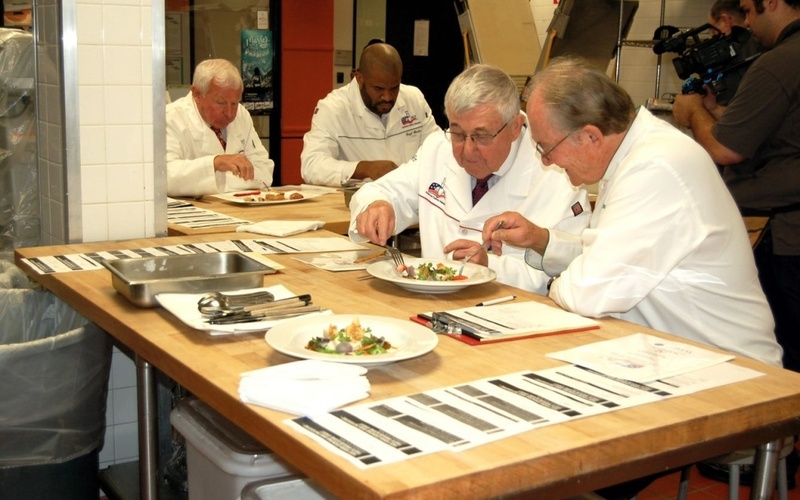 Judges at 2018 San Diego Culinary Bowl scrutinize every aspect of dishes prepared by nearly 30 professional and student culinarians. 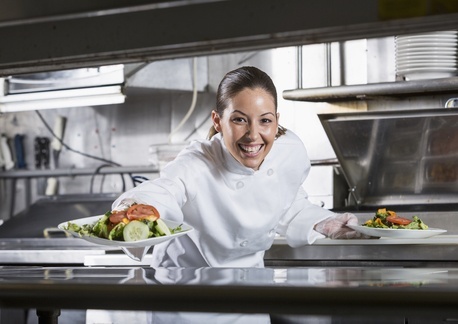 The Chefs de Cuisine Association of San Diego wouldn’t be what it is without the incredible contributions of it’s dedicated members and supporters. Thanks to everyone who’s put their heart and their energy into this organization!